navigate in the right direction towards loyal customers and increased revenue. The main focus of these talks and the resulting case studies is what data entrepreneurs need to make decisions in eCommerce, how they analyze these data and what are the most important KPIs they monitor. This week, we talked with Kevin Sprague [@SpragueKS], Creative Director of Studio Two who helps the Barrington Coffee Roasting Company’s online store with marketing. 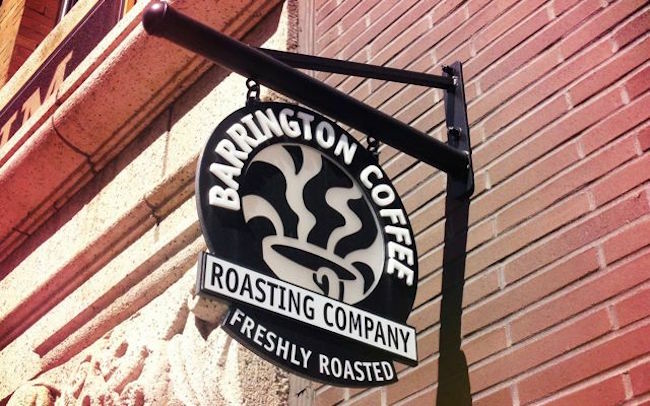 Barrington Coffee has been around for over 20 years, providing coffee lovers with freshly roasted beans from selected farms for their morning ritual. 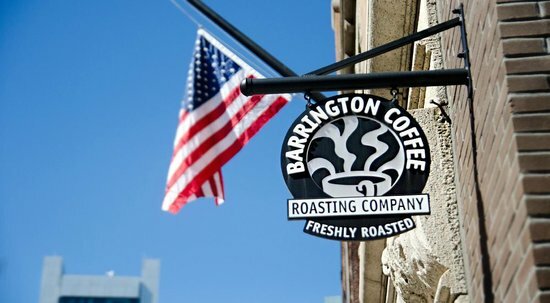 Since their niche is narrow, Barrington have analyzed plenty of data to arrive at the strategy that works for them now. It seems simple, but they were only able to pull it off after they knew what’s going on behind the scenes of e-commerce. “It’s been an immense enhancement,” Kevin says. Before they had any analytics software, Barrington used to shoot in dark with traditional approaches like Facebook ads and Google AdWords. However, when they started analyzing those acquisition channels, they were able to evaluate the ones that actually work. As their most important KPI is the conversion rate, bringing in traffic is not enough so they don’t work for it. At one point, they were getting huge traffic and barely any conversions. So they analyzed the conversions coming from each channel and decided to drop Google advertising – it turned out it just didn’t work for them as well as they’d liked it to. Also, they discovered another, surprisingly well-converting channel – review sites in their niche – and turned marketing efforts in that direction. Barrington now closely monitors acquisition channels weekly and is able to safely invest marketing budget in the ones that have proved successful. As their primary goal is conversions, the company is flexible to switch primary channels – no need to do what everybody else is doing. As we’ve written before, the quality of the traffic generated is more important than volume. This comes to show that e-commerce businesses often concentrate too much on what is being preached instead of analyzing their own data and finding the hidden gems. Kevin admits they now do “some social media” and no Google – that’s just what’s working for them. They would’ve never been able to optimize their marketing spending without the proper analytics and end goals in place. 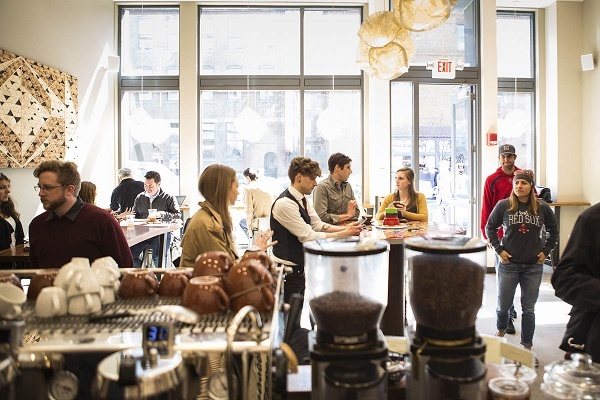 “Selling coffee is a simple process – it’s basically: Do you want coffee or not,” Kevin laughs. That’s why they’re not so concerned with gathering leads. They go for the conversion right away. Actually, what usually happens is visitors place an order first and then become subscribers to Barrington’s newsletter, not the other way around. They, of course, have the pop-up subscribe form, but its lead generation comes secondary, as they don’t really work with leads that much. Kevin actually says that activating leads is not complicated – they send an email with a special offer on the first order and usually see good conversion rate. Behavior-driven analytics make customer relations easier and customer experience – better. How exactly? Barrington has segmented their customers in distinct groups that require a different approach. As customers coming from specific channels convert better than others, the company has been able to optimize these channels and increase ROI. Analyzing customer history over time with Metrilo, the team is able to follow the aging of the existing customers – how often they visit the site and purchase, how much they spend over time, what products they like – and set a retention strategy with a good conversion rate. He often uses reactivating offers such as coupons and they seem to work very well because coffee is a commodity that is purchased regularly and always has a place in the cupboard. In Barrington’s case, many connoisseurs are huge fans and regulars – there’s even a subscription plan on offer. Needless to say, some months are stronger in sales than others. Discount holidays, of course, play a part in spikes in sales, but it’s not just them. 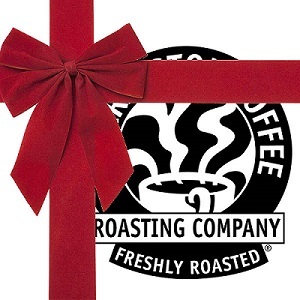 sales around Valentine’s Day, for example, and figured out people give coffee as a gift to loved ones. They’d never thought of it as an opportunity, but since the revelation, they started monitoring seasonal trends and utilizing them by providing special incentives. Do you know when your seasonal peaks and lows are? And are you making good use of that knowledge? Kevin recommends analyzing trends going at least 6 months back as month-over-month analysis is often misleading (you cannot compare February with its major shopping holidays to March). The year-over-year analysis is also a must for a long-term strategy. 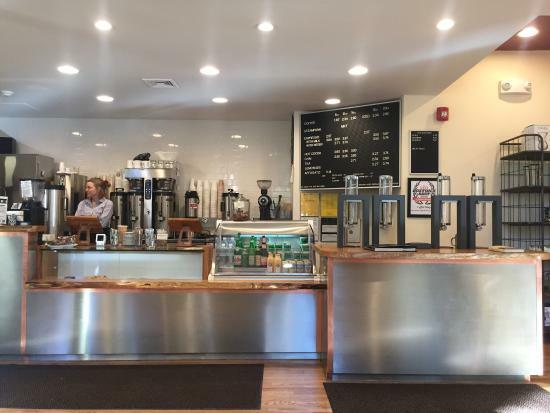 For Barrington Coffee Roasting Company, strategy is simple. They set clear goals (conversion is king) to measure success and focus on achieving them, instead of chasing vanity metrics. They rely on the quality of their product to draw in and keep highly niche customers. That’s why their selling tactics are robust, to-the-point and highly effective – no frills, just what their customers appreciate. By using the analytics Metrilo provides, they managed to optimize marketing spending, focus on the right acquisition channels, understand their customers better and engage them individually. As a mature business, Barrington works on retention. For businesses in early stages, see the Yumi on a Growth Quest case study we did with another WooCommerce company that is currently focused on the acquisition of new customers.